Daikichi Kawachi had a dream, one of those where everything is blurry, but you know something important is about to happen. As he wakes up, he remembers that his grandfather, on his mother’s side, just passed away. For some reason, it seems that his grandfather was not close at all with his relatives, and Daikichi wonders why as he arrives home for the first time in years. 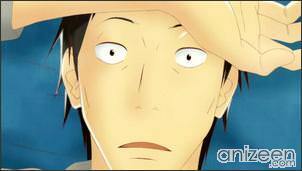 In the front door, Daikichi sees something unusual, or, something unusual stares at him. 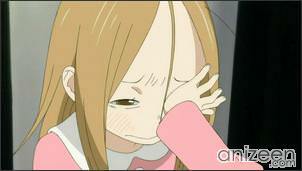 A little girl, Rin Kaga, is playing in the garden and runs right after Daikichi sees her. 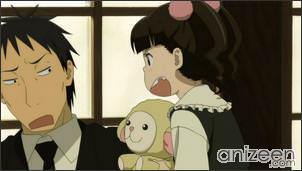 Once inside the house, Daikichi asks if the little girl is part of the family. 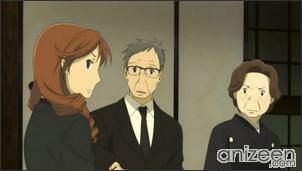 Apparently, Rin is the ilegitimate daughter of Daikichi’s grandfather. Of course, that is a huge surprise for him, ash he thought that his old man passed away peacefully. Now, the whole family begins to arrive for the funeral, and as expected, everyone begins to question, how is it, that an old man had this kind of affair. In the meantime, Rin is impressed and interested in Daikichi and follows every step he takes with attention. But the sudden interest starts changing ways as the night begins to fall. Daikichi sees how Rin is ignored by each and every one of his relatives and that makes him feel bad about it. Late that night, as the funeral goes on, everybody has gone to sleep, and Daikichi stays to take care of everything. 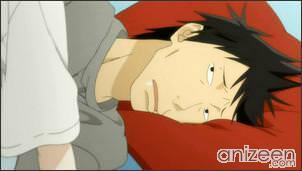 There, alone, is Rin, who tries with all her will to stay up, but even with that, ends up sleeping right next to Daikichi. 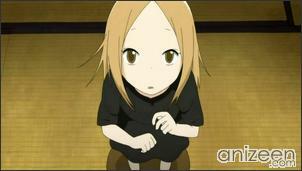 As the funeral comes to an end, everyone is troubled about Rin. They understand that a mangaka is her mother, but also know that she was the one leaving her behind. Everyone is against the idea that the little girl stays, after all, she is a stranger. With that in mind, and completely disgusted by his folks, Daikichi asks Rin if she wants to live with him. With no words, Rin begins a new life alongside Daikichi. 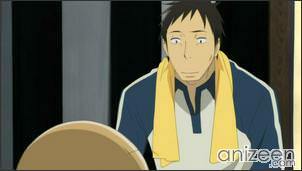 Daikichi Kawachi is a 30 year old single man and the adoptive guardian of Rin. 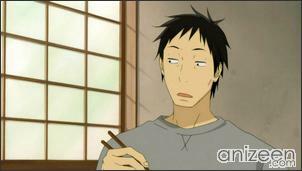 With Rin living in his home, Daikichi quits smoking, cleaned his house, and reluctantly cut back on work hours. 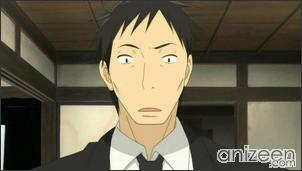 Besides his irresponsible life style, Daikichi is a very hard worker and considered the best in his department. He is insecure about his style on raising Rin, always asking his co-workers or Nitani for guidance. 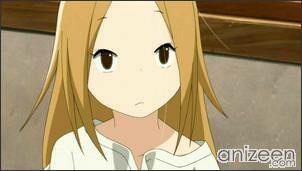 Yumi Unita stated some events Daikichi faced when raising Rin were based on her personal experiences. Rin Kaga is a six year old girl and the illegitimate daughter of Daikichi’s grandfather, Souichi Kaga, and manga artist Masako Yoshii. Masako abandoned her for the sake of her career. She is strongly independent and mature, often dealing with issues on her own. Living with Daikichi, she develops a fondness of cooking for him. 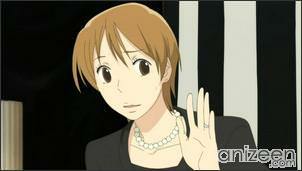 When she learns that Souichi was only an acting father for her, she opts to stay with Daikichi for life. 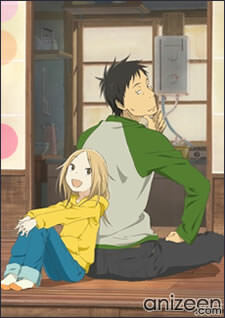 Usagi Drop (うさぎドロップ) is a Japanese manga by Yumi Unita. It was serialized in the monthly magazine Feel Young from October 2005 to April 2011 and the chapters were collected into eight wide-ban volumes as of October 2010 by Shodensha. 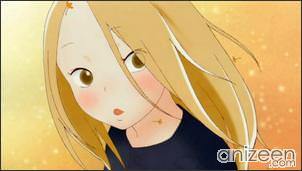 An anime adaptation by Production I.G began airing in Japan on July 8, 2011. A live-action film was also made and is set to premier in Japan on August 20, 2011.